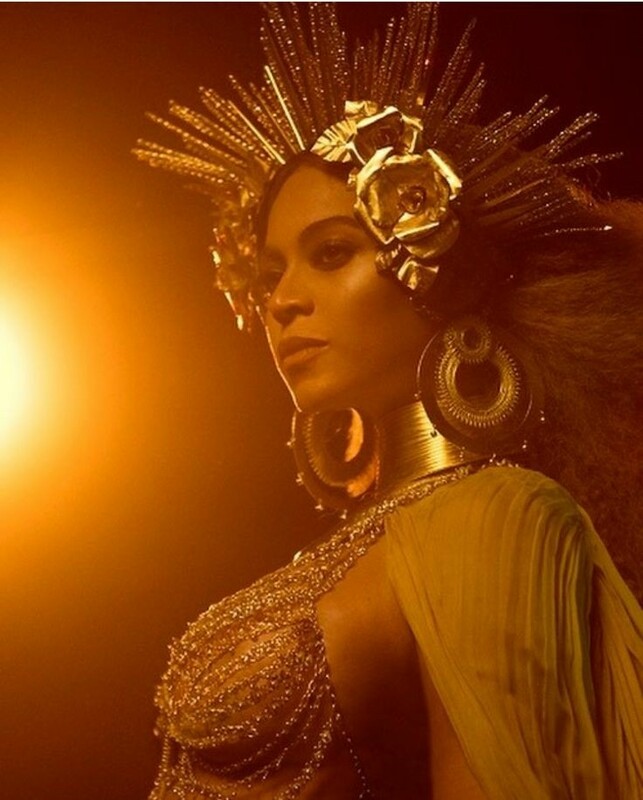 The 9/23 Cult (that’s what they are now) believes that when women like Beyonce or Ivanka are seen with the symbolism of Revelation 12:1 Sign, they believe its a satanic mockery of God. The problem is this, its a false sign when you think it is a future event and has nothing to do with the birth of Jesus. So when you see symbolism of women portraying this sign, they are right on point with their fellow occultists. 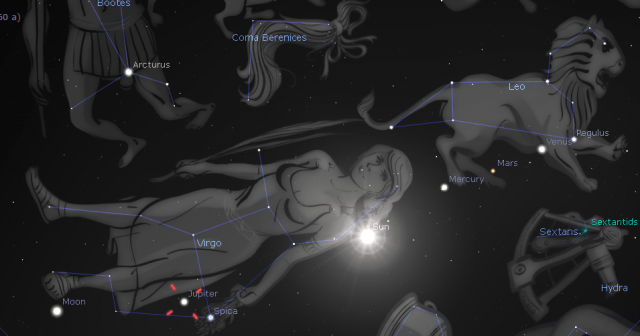 They too believe this Jupiter birthing is something big that takes place in September. And it is. Its not the rapture or anything that has to do with the Messiah, its all about the anti-Messiah. So it leads is to this. 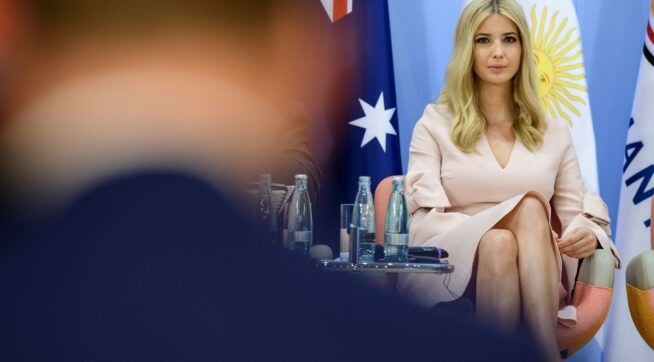 A week ago they had the G20 and Ivanka (or should I say Oholibamah or Yael) sat in for her dad while Donald wasn’t present. 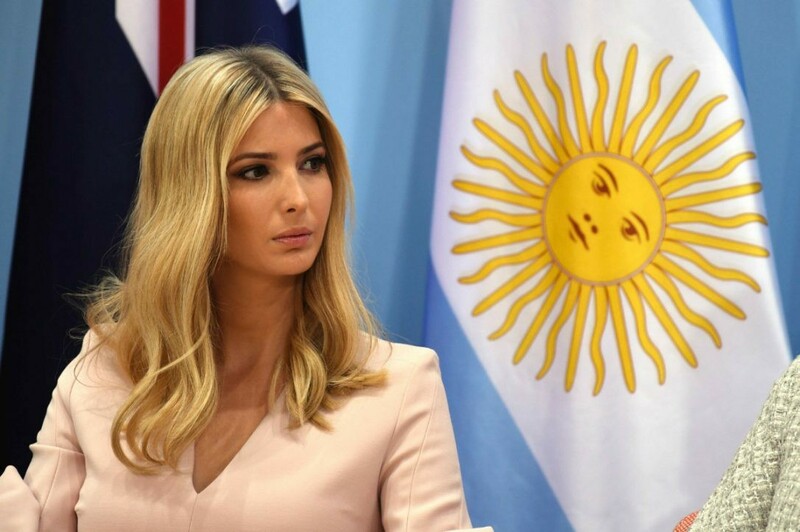 A picture came out that has Ivanka sitting in front of a well placed Argentina flag. It just so happens that the flag has the Sun on it and one of the pictures is with the Sun over her left shoulder. Just like Stellariums screenshot of September 23rd, 2017. The placement of the flag and her sitting in front of it was either the biggest coincidence or a planned orchestrated event. And I don’t believe much in coincidences anymore. 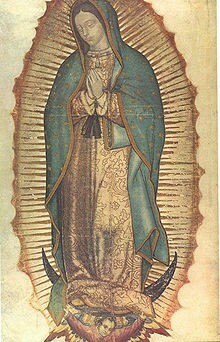 So you have this weird symbolism of these women and this “Revelation 12:1” sign going on. And they even added a Ivanka halo goddess shot to the mix. 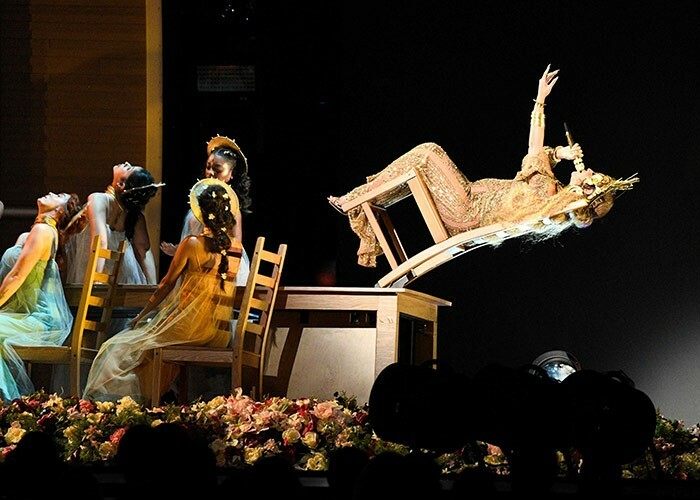 Now during this last year’s Grammys we saw all of this symbolism with this false sign with Beyonce. She came out as the African goddess Osha who is in fact just Isis. She was even pregnant at the time and went through a symbolic birthing period. She ironically was also clothed with the Sun in a weird way. And why I’m talking about Beyonce, let me bring up that they just announced the first pictures of her twins Romulus and Remus…oops I meant Sir Carter and Rumi. Its a strange picture that was just like the pregnancy shot. 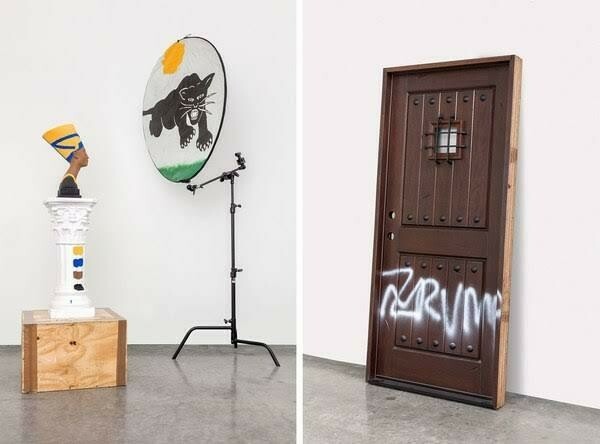 Matter of fact you can see that it was taken at the same place as the first one, probably on Malibu by Awol Erizku. 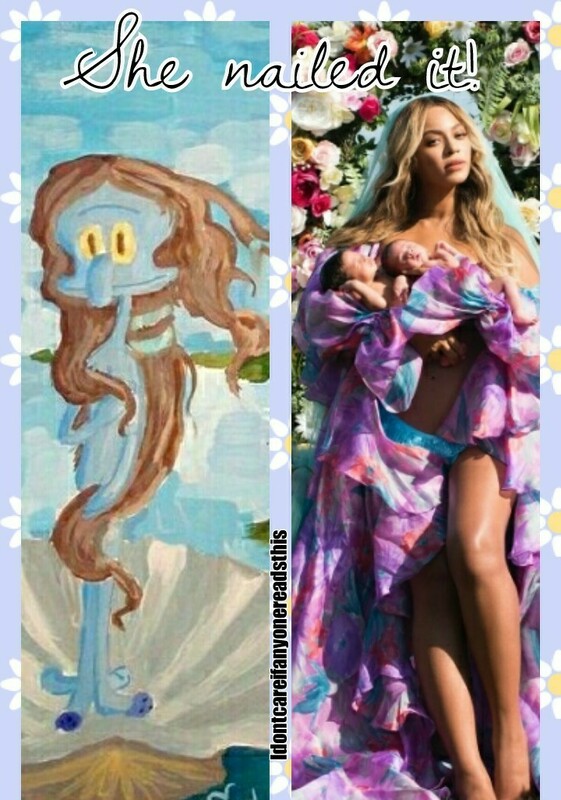 “No doubt you are aware of this by now, but last month Beyoncé gave birth to twins—Sir and Rumi Carter—and today she shared a photograph of her holding them in front of a soaring canopy of flowers, wrapped in a stunning pink gown by Alejandro Gómez Palomo. It’s a sequel of sorts to the pregnancy shot that she released back in February, shot by up-and-comer Awol Erizku. After shocking the world with an extravagant pregnancy announcement photo in February, Beyoncé and Jay Z welcomed two new babies into the world. But now that TMZ is reporting that theCarter twins are named Sir and Rumi, what does the name Rumi mean? The name is an interesting choice, but that was to be expected from the parents of Blue Ivy Carter. Beyoncé has introduced her newborn twins to the world, and she did it the same way she announced her pregnancy back in February: with a gorgeous, heavily referential portrait on Instagram. Most of the imagery the new maternity portrait is working with is the same basic toolkit that the pregnancy portrait used, but it’s all been amped up. 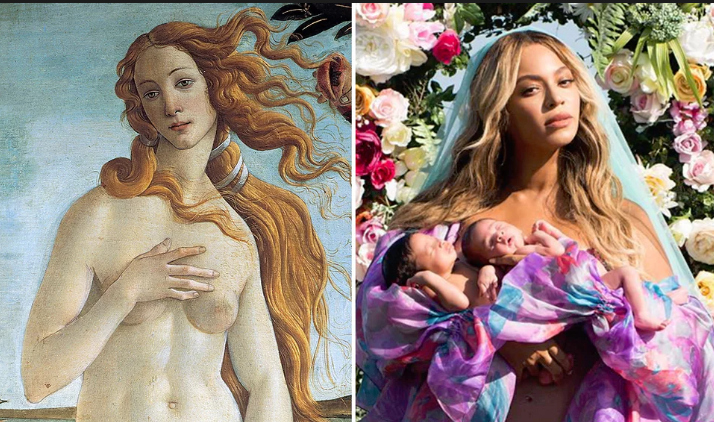 The blue veil is still heavily reminiscent of Renaissance portraits of the Madonna and child, but the robe ups the resemblance — and now that Rumi and Sir Carter are here, Beyoncé’s pose echoes images of the Virgin Mary cradling the baby Jesus even more strongly. 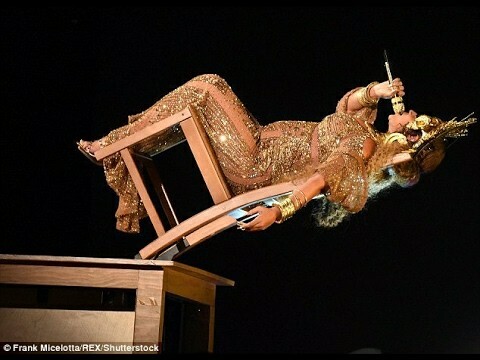 The references to Botticelli’s Venus have grown stronger too. 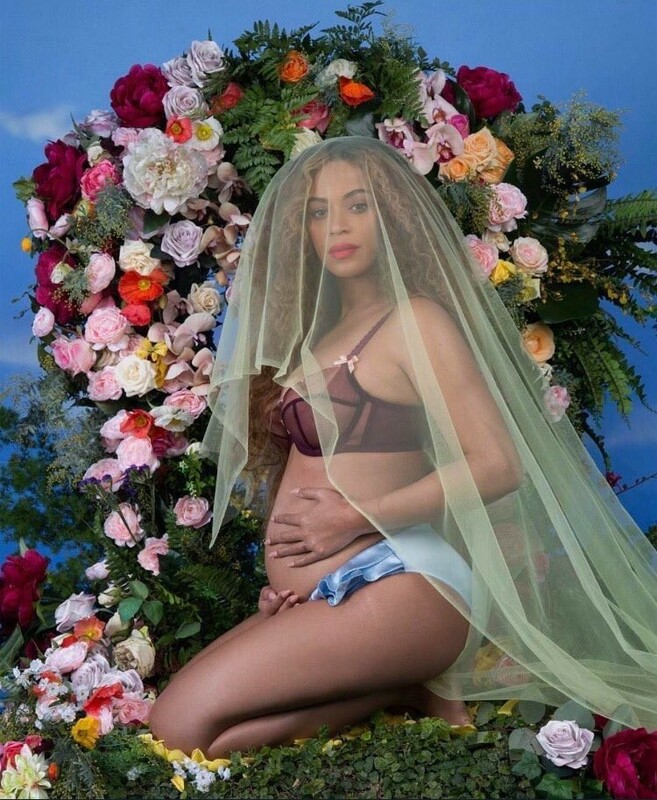 In the pregnancy photo, the resemblance was subliminal: The flower wreath behind Beyoncé’s head echoed the roses the winds blow towards Venus, the lines of Beyoncé’s veil echoed the lines of Venus’s hair, and the placement of Beyoncé’s hands on her pregnant belly echoed the placement of Venus’s hands framing her genitalia. 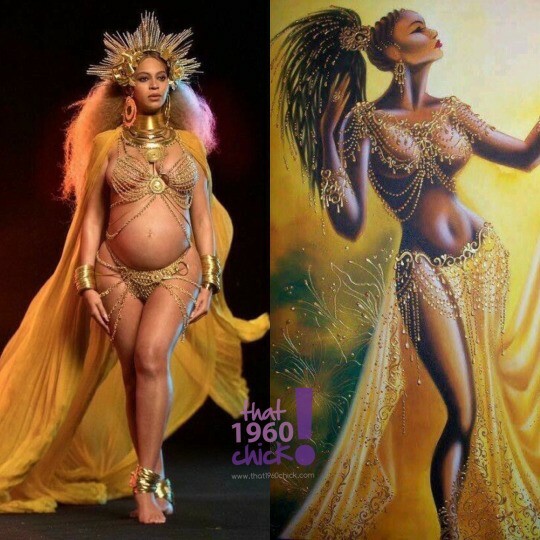 But in her maternity photo, Beyoncé is standing in Venus’s very pose, one leg slightly lifted as if she’s about to step forward out of the portrait. And her floral silk robe is strikingly similar to the floral silk mantle that a nymph is about to drape over Botticelli’s Venus. 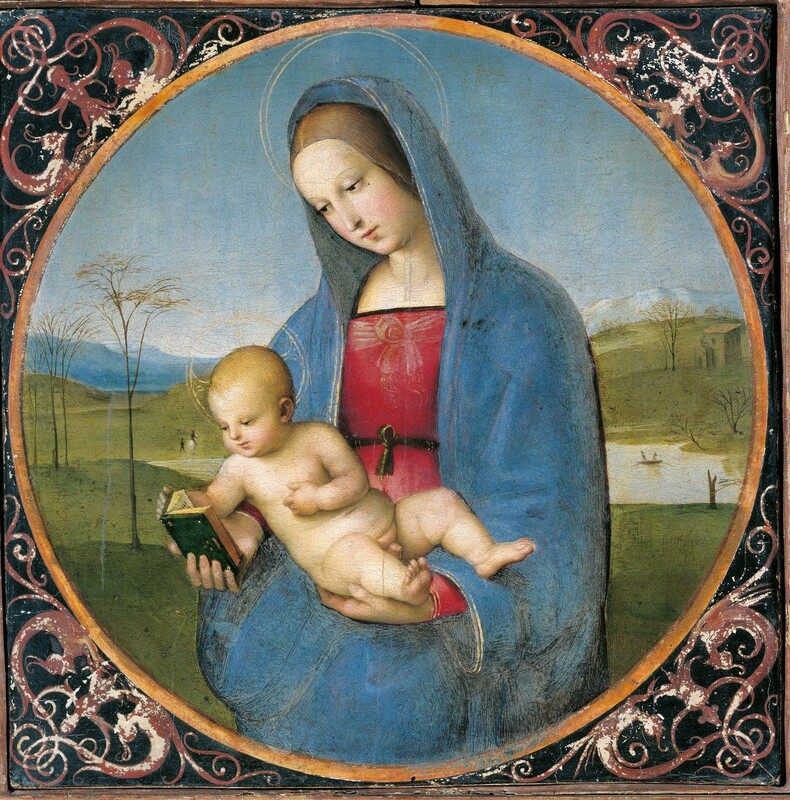 Everything that was promised in the pregnancy portrait is realized in the maternity portrait. 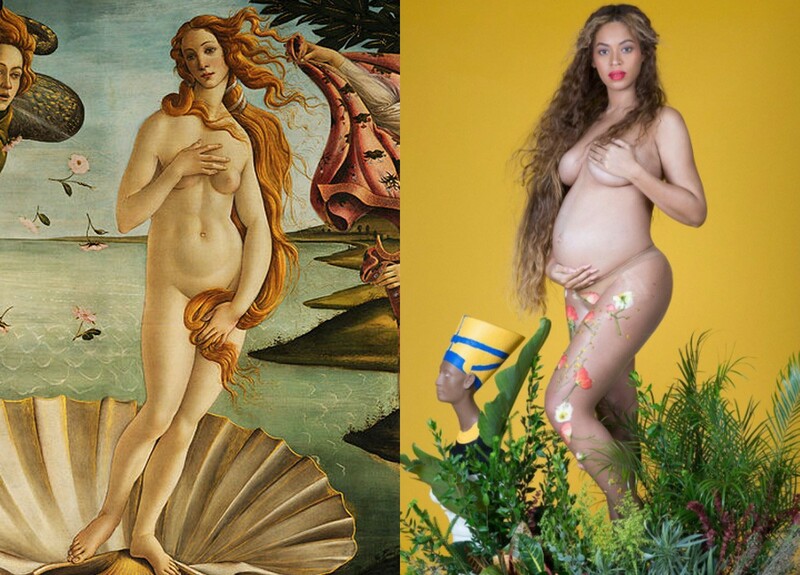 Before, Beyoncé was suggesting Venus and Mary; now she’s taking on their literal poses. Before, the colors were saturated and the light was subdued, suggesting an expectant, waiting atmosphere; now the light gleams brilliantly off Beyoncé and her babies: The waiting is over and the twins are here. 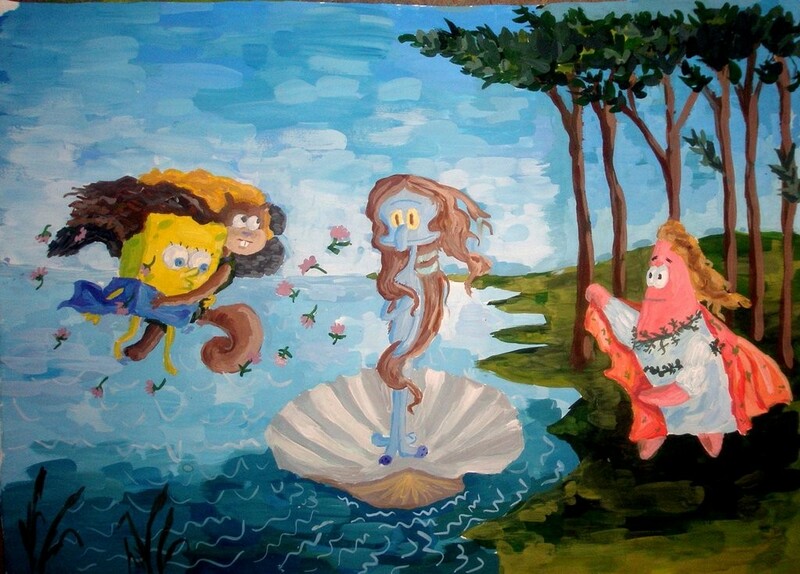 And if you made it this far…I think she resembles Squidward more than Venus. Arch news this week…your gonna love this one! Arch will be in Arona until September! !